Ready to go with what next year? Well, the script he’s already written for the next part in his prequel saga, which will reportedly span four films total. Scott acknowledges that his interest may appear to have waned, but he’s actually quite keen on moving forward with the series—and if moviegoers “really want a franchise, I can keep cranking it for another six. I’m not going to close it down again. No way.” Cool, but before we get there, what’s Alien: Covenant like? 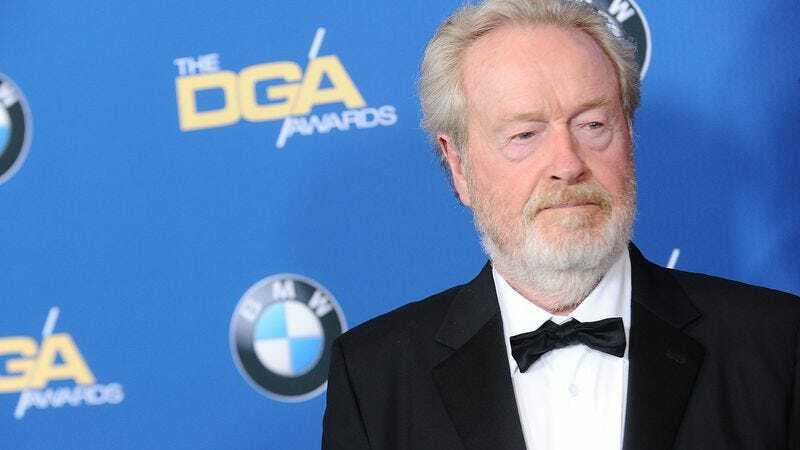 Scott says it’s a return to the sci-fi horror of the Alien movies of yesteryear, which also happen to be the Alien movies he’s promising for the future.